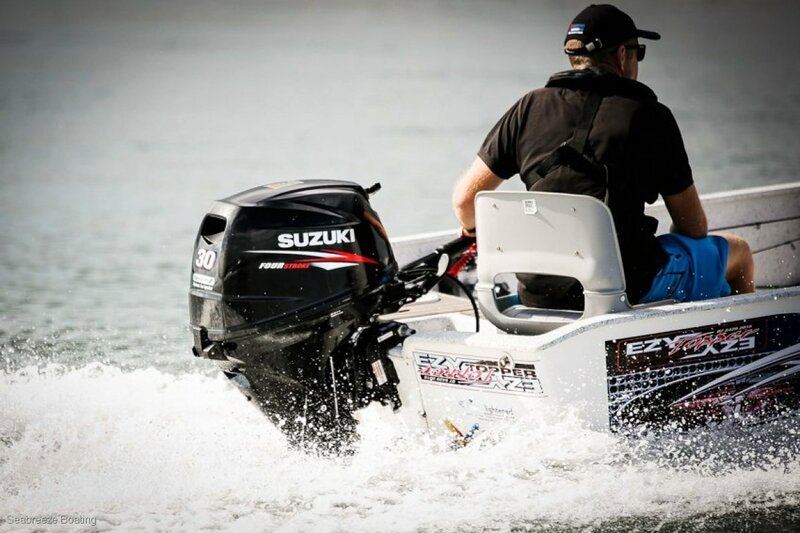 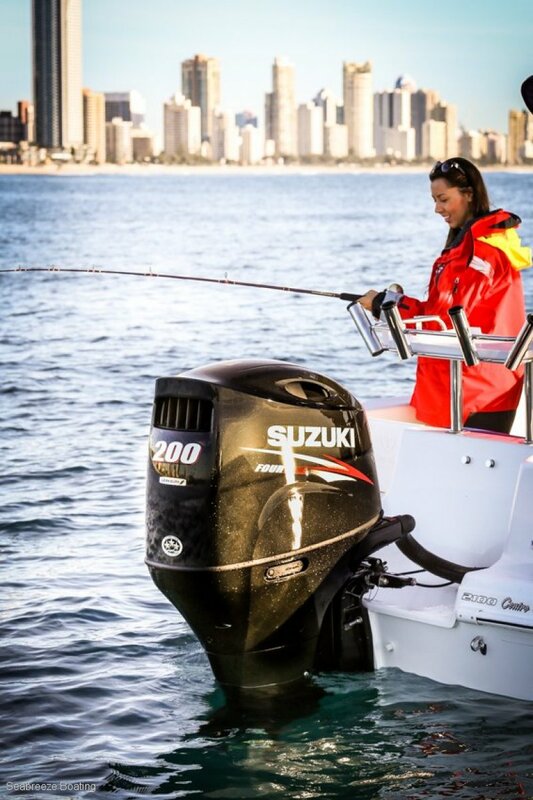 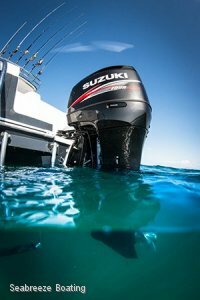 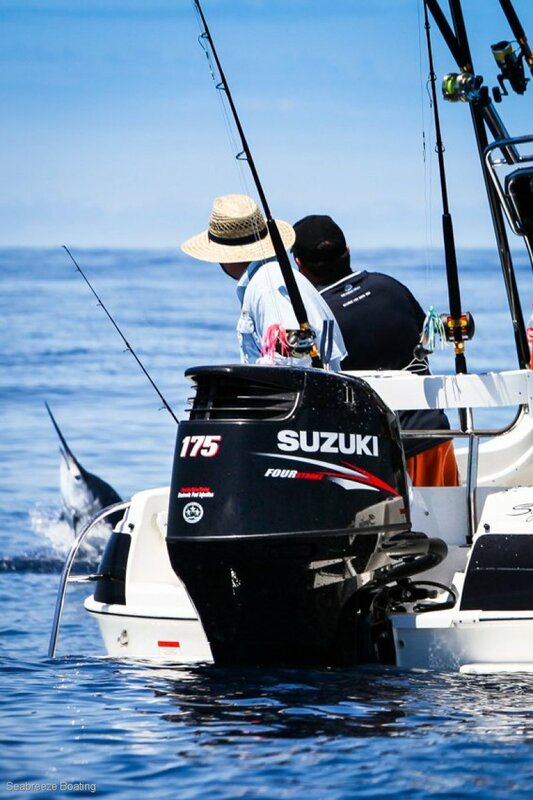 Visit our showroom and view a large range of the unstoppable Suzuki Outboards. 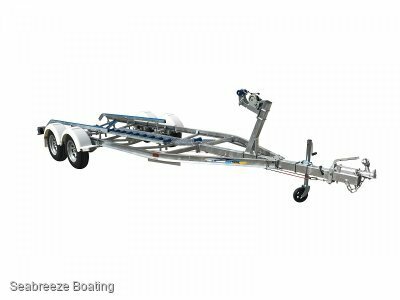 As well as the outboards we also stock a huge range of genuine spare parts and oils to keep your outboard in top condition. 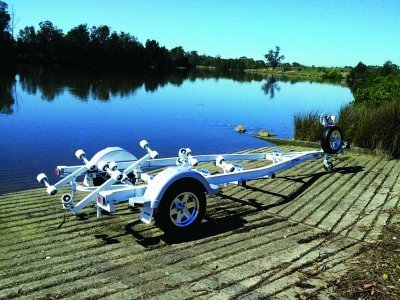 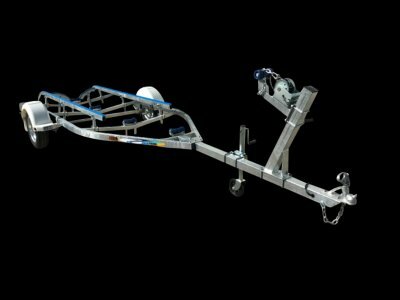 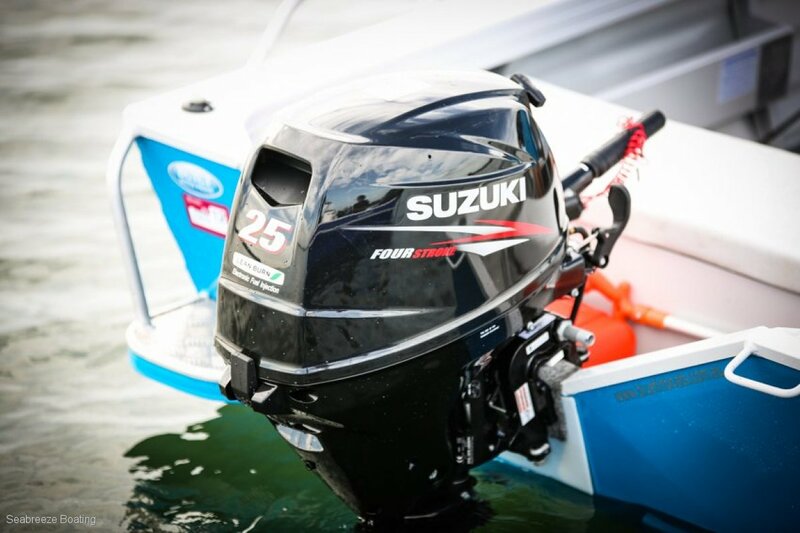 Our Factory trained Technicians can also service your motor and keep it running for hassle free boating. 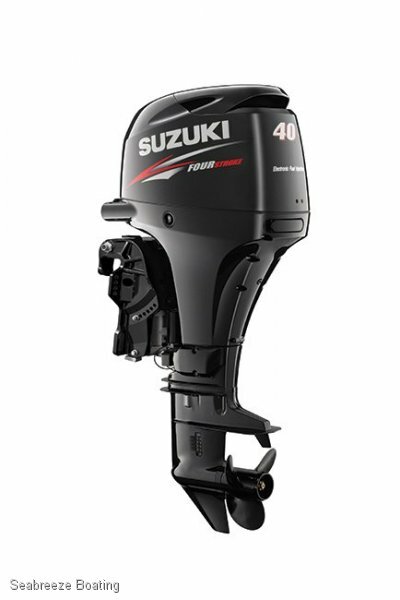 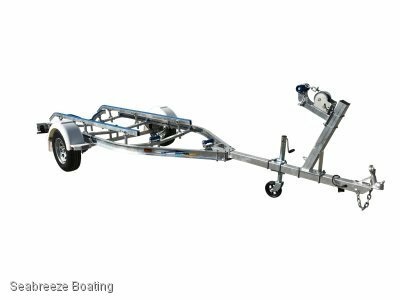 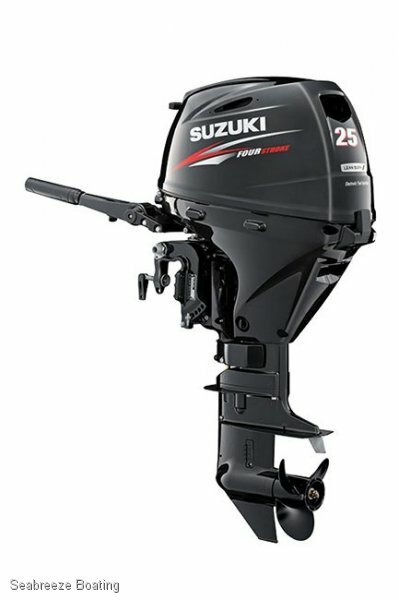 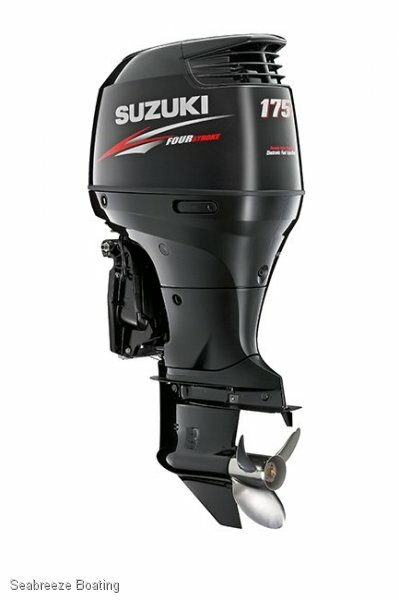 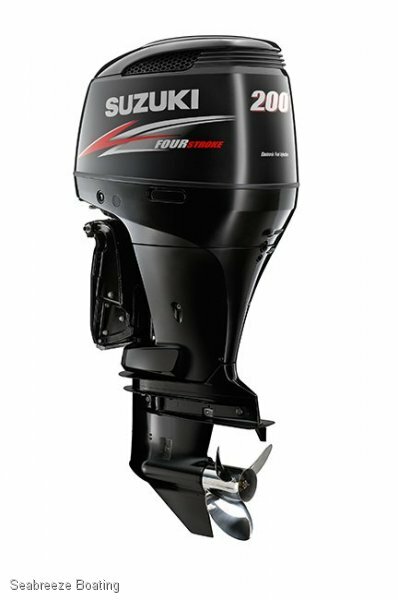 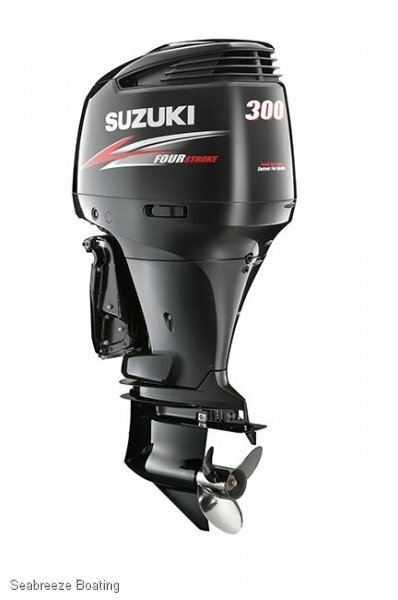 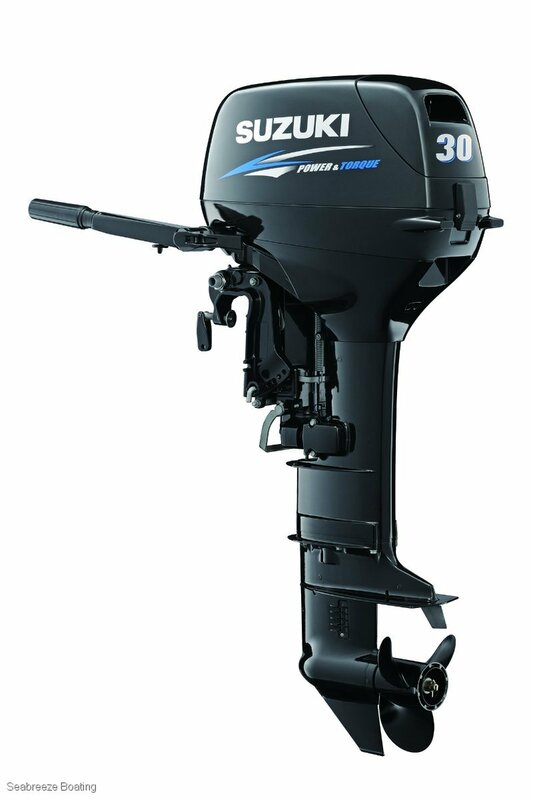 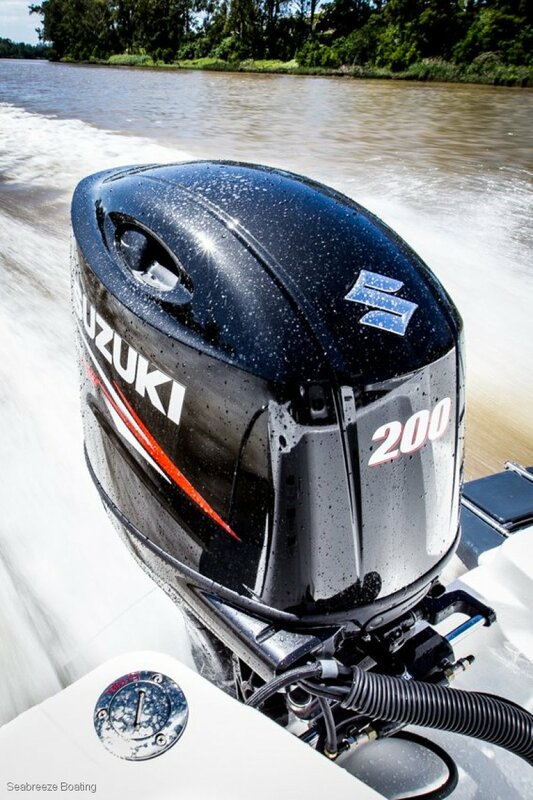 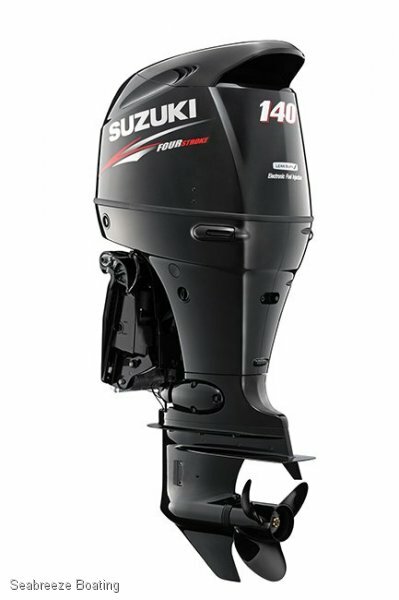 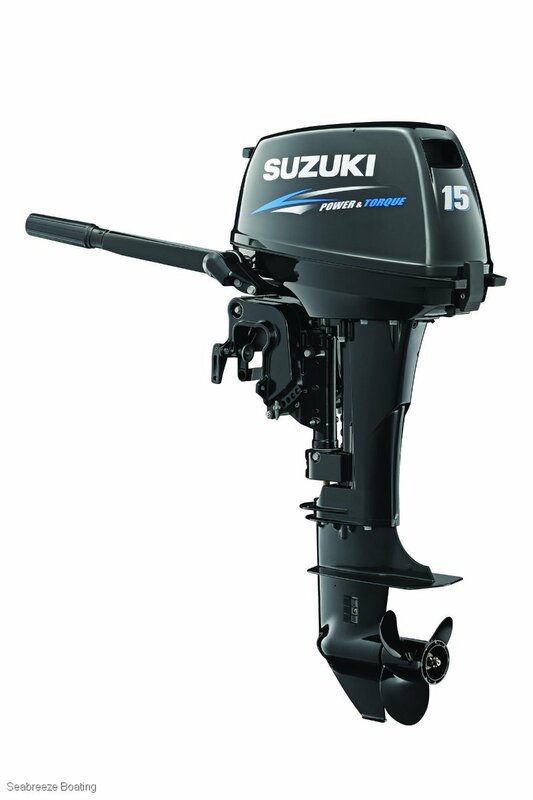 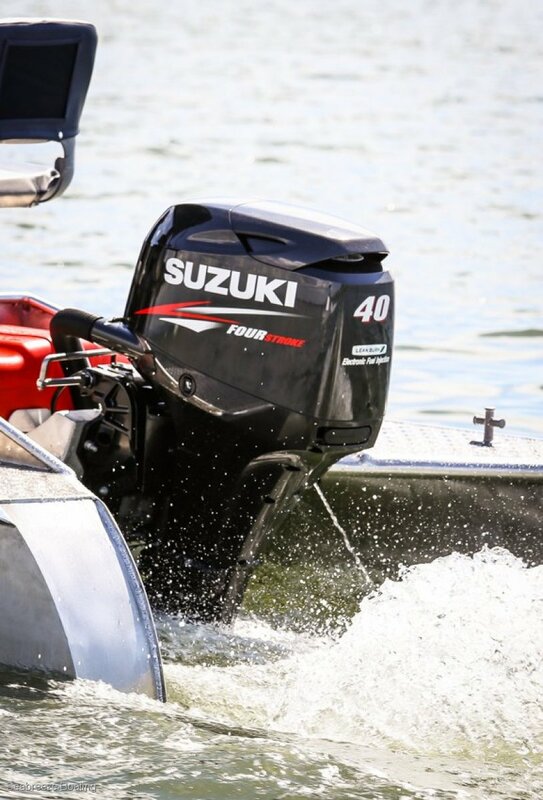 Whether it is a repower on your current boat or a new boat purchase give us a call for the best prices on a new suzuki Outboard.